The Championships Wimbledon 2014 - The All England Lawn Tennis Club - London - UK - ATP - ITF - WTA-2014 - Grand Slam - Great Britain - 6th July 2014. 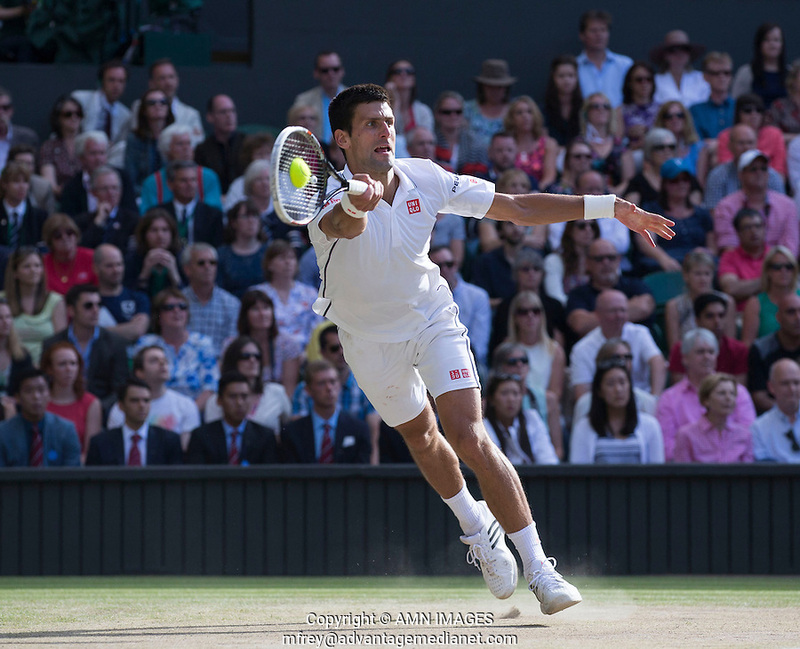 © International Tennis And Sports Photography Agency. AMN IMAGES. All Rights Reserved.